Get all the details about the latest enhancements and fixes in this software update. Do you want to connect SuperOffice On-premise or OnSite to Business Analyze (SaaS)? 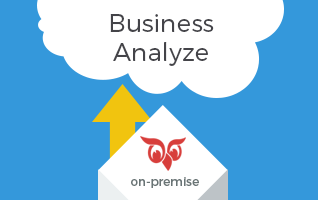 Do you want to connect other on-premise data to Business Analyze? Use this checklist to help you get ready.